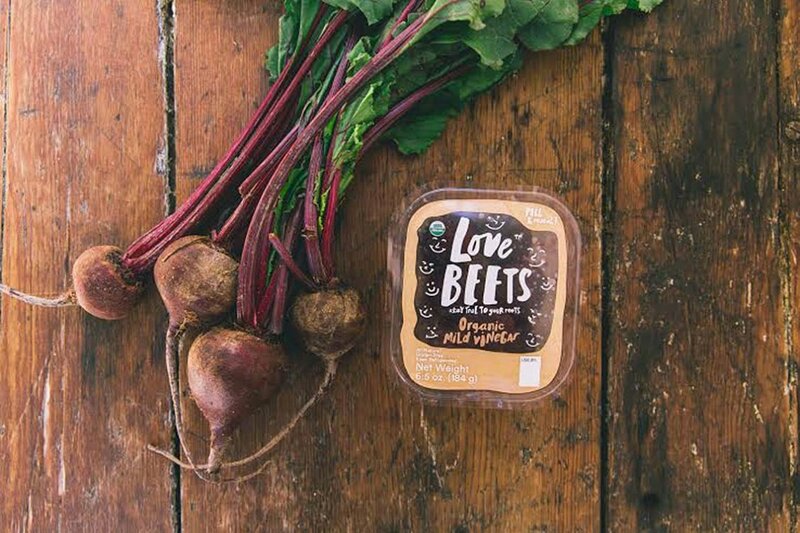 LiDestri Foods and G’s Fresh Ltd. of the United Kingdom, have partnered up to create Love Beets Production, LLC which recently opened its new 100,000 square foot facility in Eastman Business Park located in Rochester, NY. “Today marks yet another significant step forward for Eastman Business Park and further highlights the continued growth of our region’s economy. The joint venture will not only provide a vital source of employment and economic opportunity for the local community, but it will also promote New York’s vibrant agricultural industry,” said Assembly Majority Leader, Joseph D, Morelle. The newly formed company will process and package their organic beets and other beet products at the LiDestri manufacturing complex located at the park. Greater Rochester Enterprise President & CEO Mark Peterson said “G’s Fresh was drawn to the Rochester region’s rich agricultural assets and extensive food production expertise.” The partnership will certainly contribute to the local economy as Love Beets is expected to employ 140 full-time employees within the next three years.